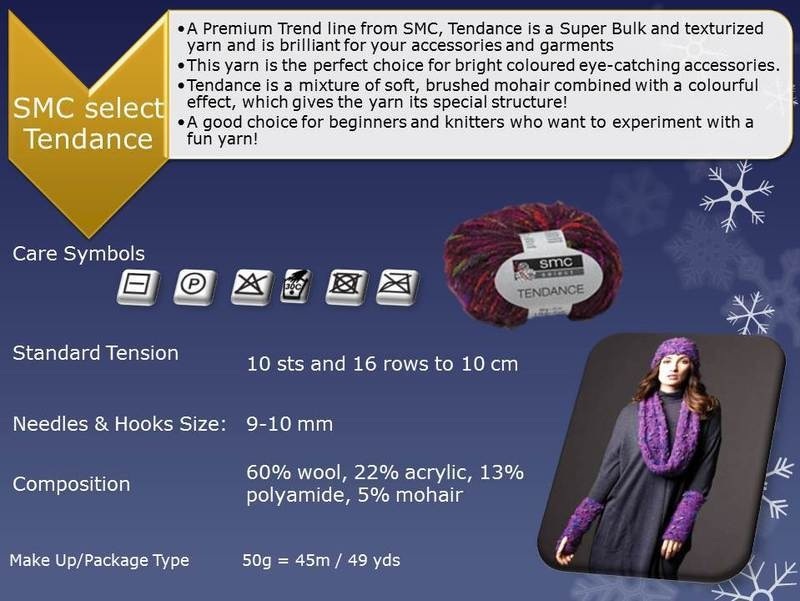 SMC Select Tendance is a super bulk texturised yarn. 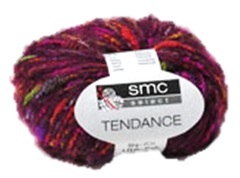 Schachenmayr SMC Select Tendence (50g). Super Chunky Texture Knitting yarn. 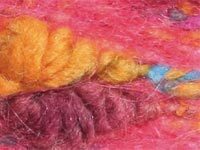 KnitUK has available in this website 10mm single point knitting needles for you to knit with this gorgeous yarn.